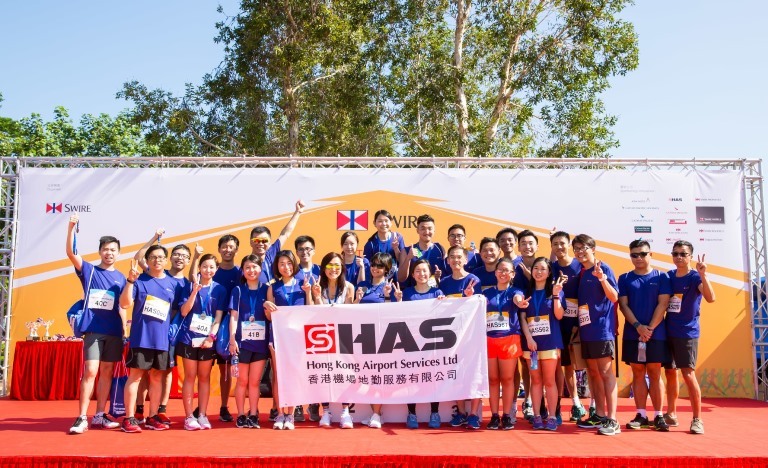 ‘Swire Intra-Group Running Competition 2017’ was held on October 21. This year, HAS team took the opportunity to compete in the race. It is delightful to see many colleagues participated in this healthy and meaningful activity in the great sunny weather. HAS’ good runners deserve a big round of applause for their great efforts!